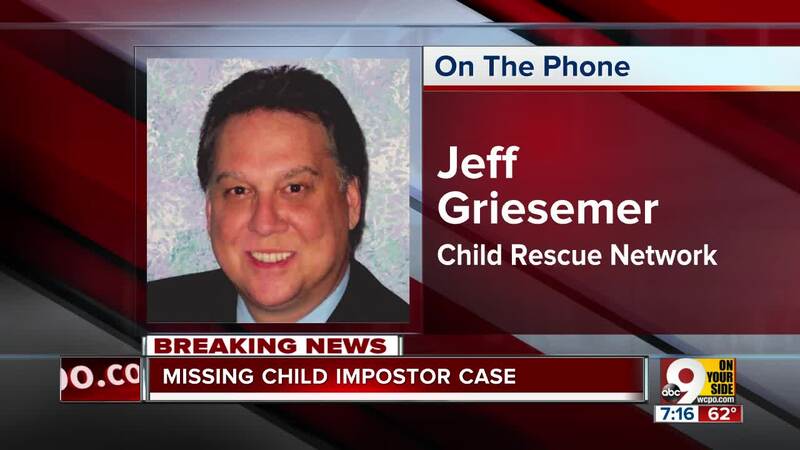 Jeff Griesemer, president and CEO of the Child Rescue Network, says there was a silver lining in this hoax for Timmothy and thousands of other missing kids. 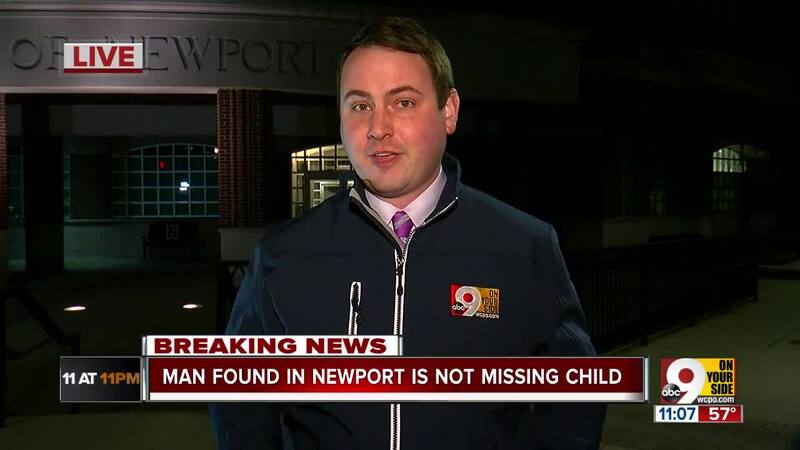 NEWPORT, Ky. — Alana Anderson had gotten her hopes up for false leads before Thursday, when she learned a man who had claimed to be her missing grandson was lying. That didn't make it sting less. 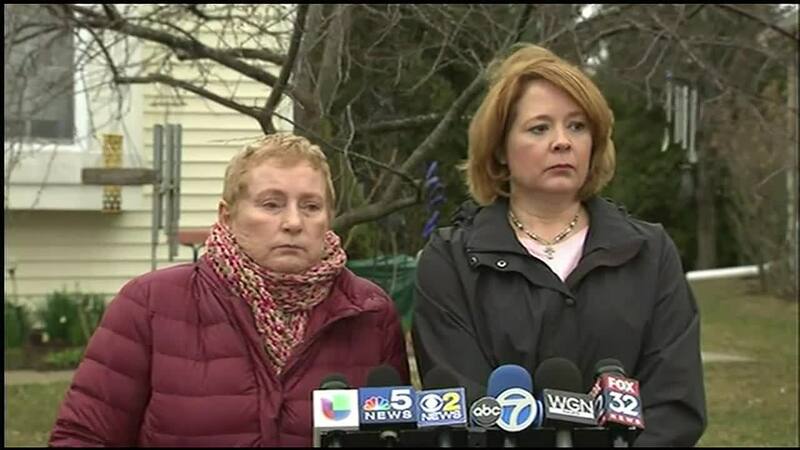 "We've been alternatively hopeful and frightened," said Anderson, who has hoped for the boy's safe return since 2011. "It's just been exhausting." The FBI said on Wednesday it was conducting DNA tests of a man who, according to a police report, identified himself as 14-year-old Timmothy Pitzen. The results came back Thursday. "To be clear, law enforcement has not and will not forget Timmothy, and we hope to one day reunite him with his family," an FBI spokesman said in a written statement. "Unfortunately, that day will not be today." 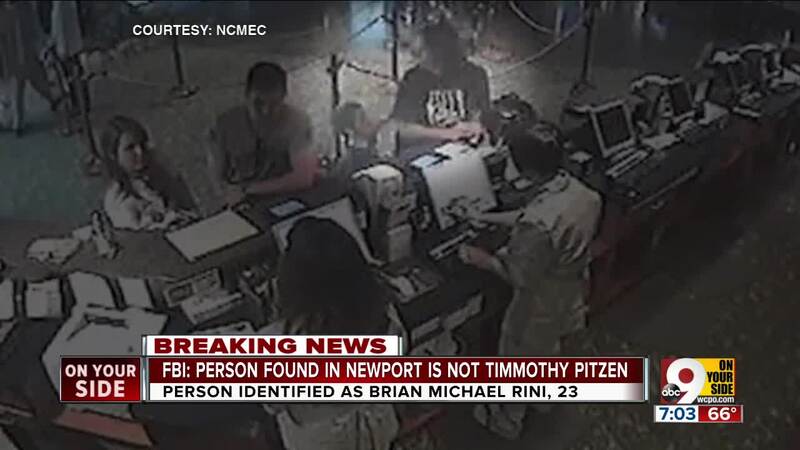 The impostor is actually 23-year-old Brian Rini of Medina, Ohio, Newport police Chief Tom Collins told ABC News. State prison records indicate Rini was released from Belmont Correctional Institution in March after serving a sentence for burglary and vandalism — two of a long string of crimes of which he had been convicted throughout his adult life. Rini has not been charged with a crime in connection to the lie, Collins said. 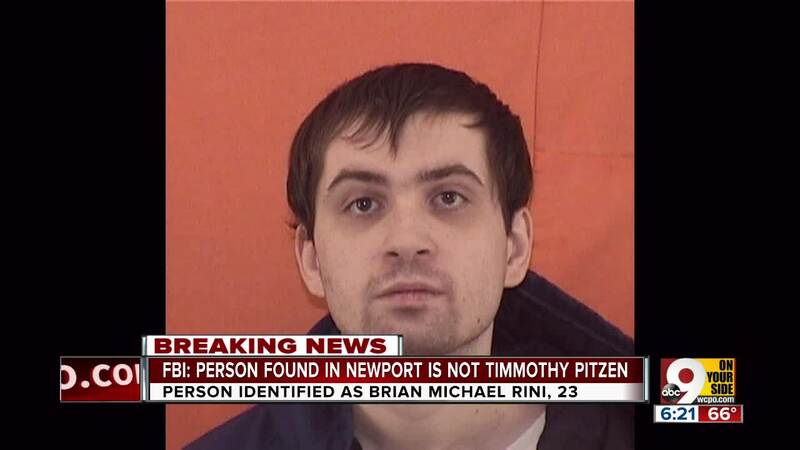 Younger brother Jonathon Rini said he did not know where Brian would have learned about the Pitzen disappearance. 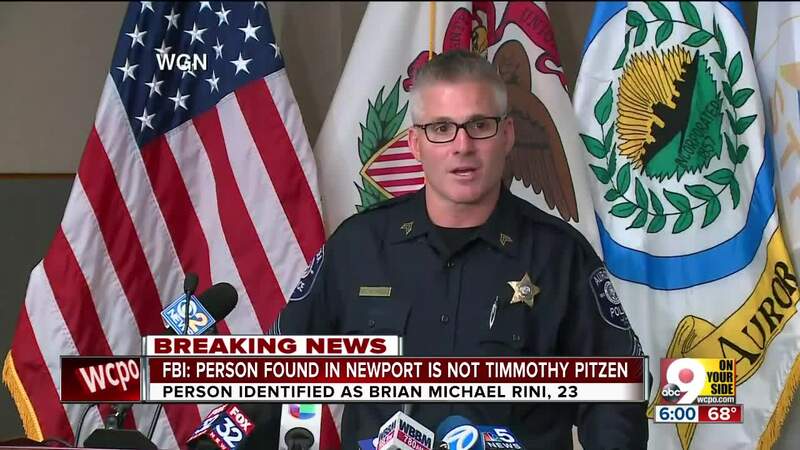 Pitzen, of Aurora, Illinois, hasn't been seen since he was 6 years old. His mother, Amy Fry-Pitzen, checked him out of school and took him on a trip to a zoo and water park before killing herself in a Rockford, Illinois hotel room. Timmothy was gone. 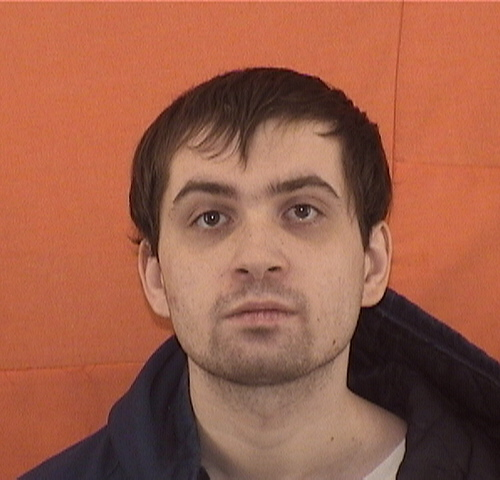 Only his mother's blood was found on the knife she had used to take her own life. Neighbors said they saw Rini pacing around Newport at about 8 a.m. Wednesday. When one approached, he asked for help, claiming to be Timmothy and saying he'd escaped from two kidnappers at an area hotel. Sharon Hall, one of the neighbors who encountered Rini, said she's disappointed for Pitzen's family. "I really thought it was him," she said. "I prayed that it was going to be him. I didn't say it out loud. I truly, in my heart, thought it was him." Timmothy's aunt, Kara Jacobs, said the family is grateful for all the support from well-wishers. 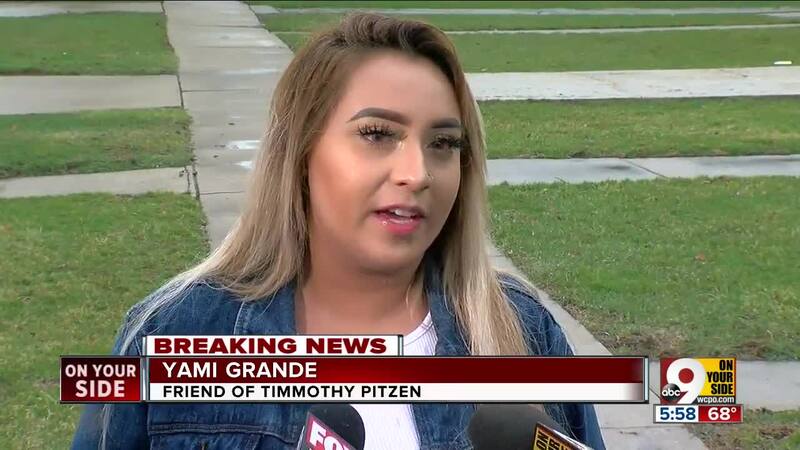 "We know that you are out there somewhere, Tim, and we will never stop looking for you, praying for you and loving you," she said. Jacobs added the family was "devastated" by the news. She said she's reserving judgment about Rini and urged people to also pray for him. "There are far too many lost children in desperate need of help," she said. "We hope our tragedy will hope to shed some light on the horrific problems of suicide and missing children in our country." Following the announcement Timmothy had not been found, the FBI said it will continue to support the investigation. Aurora police Sgt. Bill Rowley his department had investigated many leads that haven't worked out before. It's part of their job. He can only hope the incident reminds the public Pitzen is still missing. "It created a renewed awareness in the case, so I think that's probably good," Rowley said. "It's good that it's got people thinking about the case again. Authorities asked anyone with genuine information about the case to call Aurora police at 630-256-5000 or the National Center for Missing and Exploited Children at 1-800-843-5678.